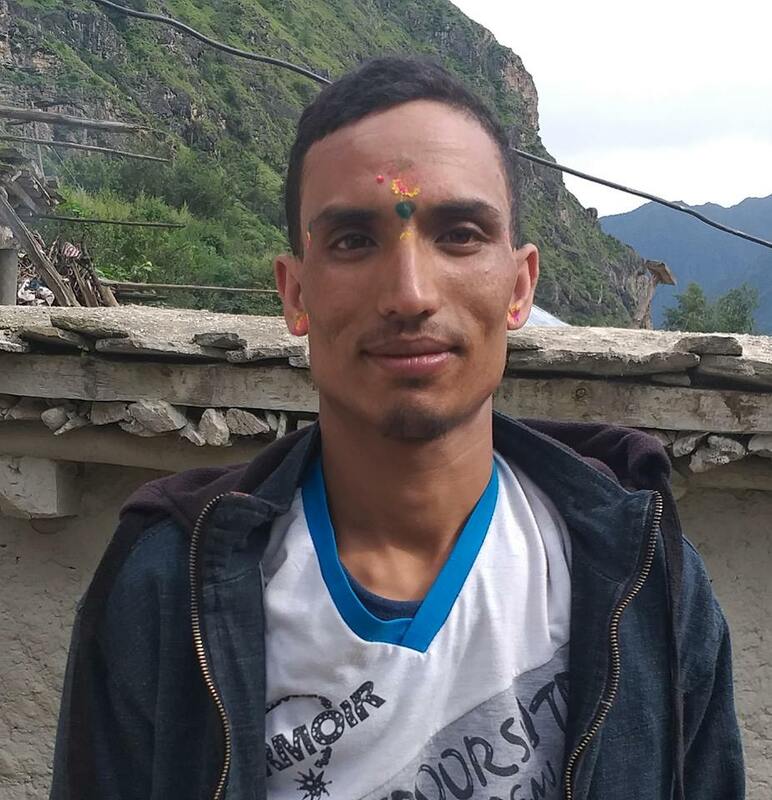 Police have arrested 22 years old husband Anil Pariyar on charge of killing 18 years old wife Laxmi Pariyar of Khotang Barahapokhari Rural Municipality-6, Mauwabote. He was arrested by CBI team from Pokhara Metropolis-7, Machapuchre Tole. Police said that the victim was killed on August 28 in one guest house in Basundhara. The accused had accepted his involvement in a killing of his wife. Her body was recovered from Room number 101 in Speed Guest House after three days.